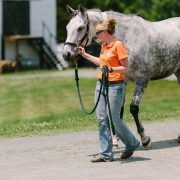 Considering Vaccinating Your Horse Yourself? 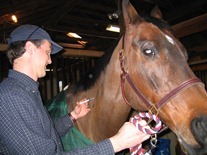 http://www.blueridgeequine.com/wp-content/uploads/2013/06/vaccines-DD.jpg 155 207 Dr. Jennifer LaPlume, VMD http://www.blueridgeequine.com/wp-content/uploads/2012/10/logo.png Dr. Jennifer LaPlume, VMD2016-03-30 10:34:312018-07-16 12:31:34Considering Vaccinating Your Horse Yourself? 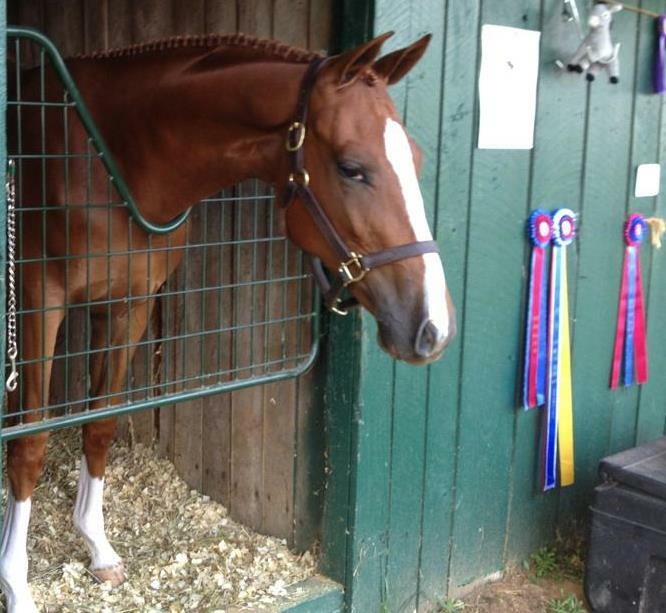 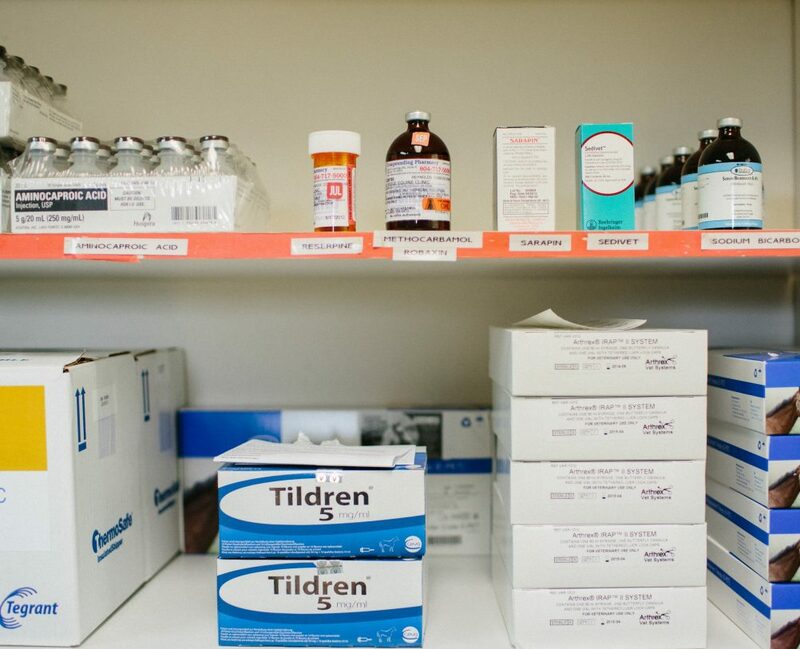 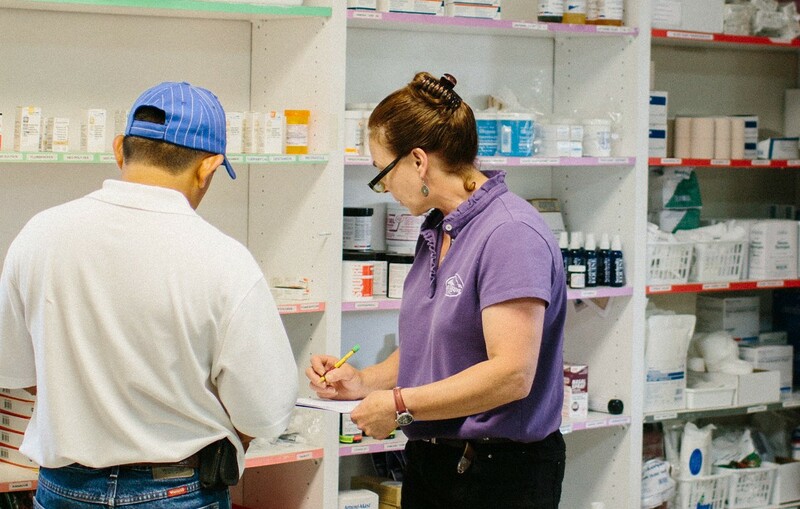 Equine Medication Prices: Why Can’t I Get Something Cheaper? 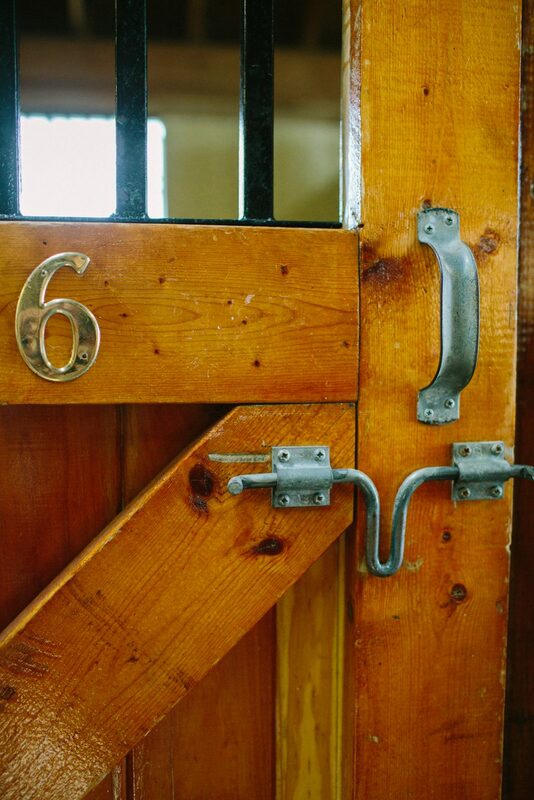 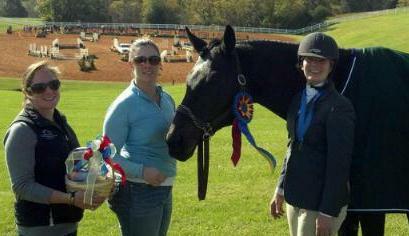 http://www.blueridgeequine.com/wp-content/uploads/2012/10/Blue-Ridge-Equine-Location-Interiors-0023-e1351612081288.jpg 813 1277 Dr. Tracy Norman, VMD, ACVIM http://www.blueridgeequine.com/wp-content/uploads/2012/10/logo.png Dr. Tracy Norman, VMD, ACVIM2014-10-03 10:02:282018-07-16 17:19:24Equine Medication Prices: Why Can’t I Get Something Cheaper? 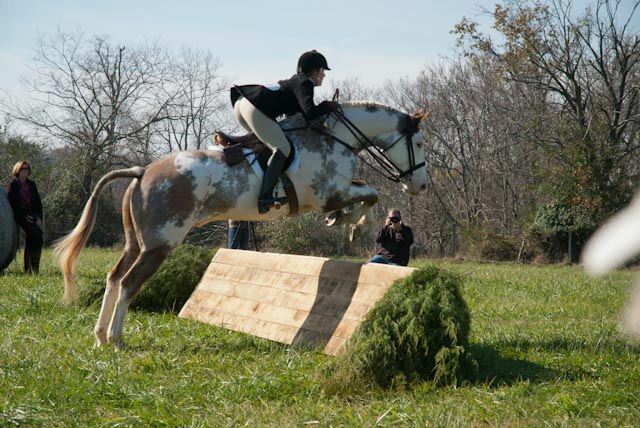 http://www.blueridgeequine.com/wp-content/uploads/2013/09/erin.jpg 428 640 Anne http://www.blueridgeequine.com/wp-content/uploads/2012/10/logo.png Anne2013-03-28 11:45:442018-07-17 11:29:51Is Your Coggins Current? 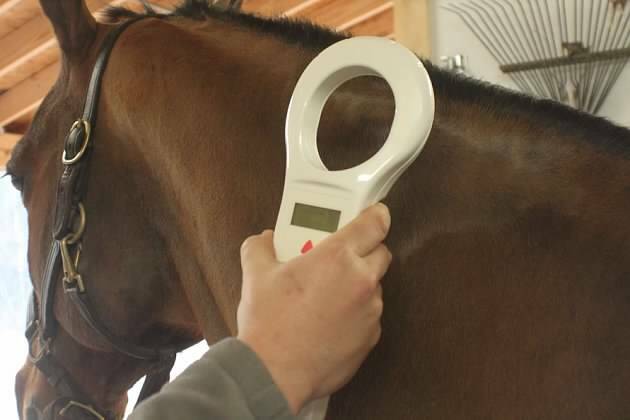 Does Your Horse Need To Be Microchipped? 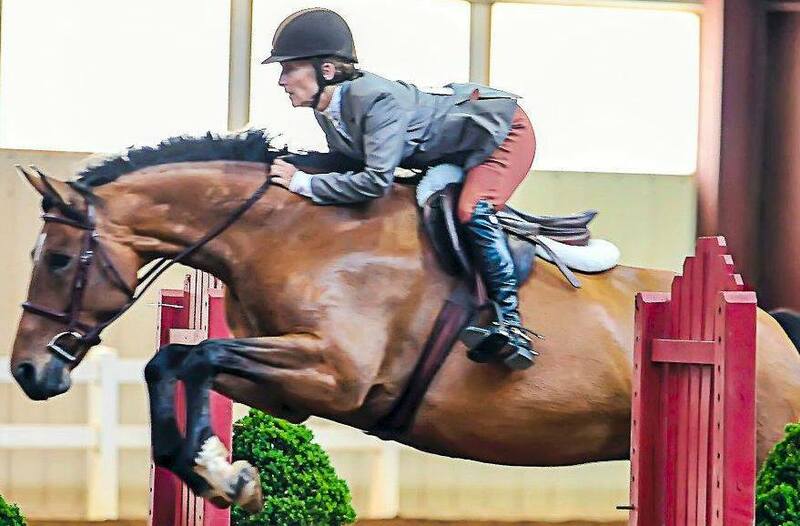 http://www.blueridgeequine.com/wp-content/uploads/2013/02/mc9.jpg 420 630 Dr. Kelly Giunta, VMD http://www.blueridgeequine.com/wp-content/uploads/2012/10/logo.png Dr. Kelly Giunta, VMD2013-02-27 07:29:192018-07-17 11:34:37Does Your Horse Need To Be Microchipped?